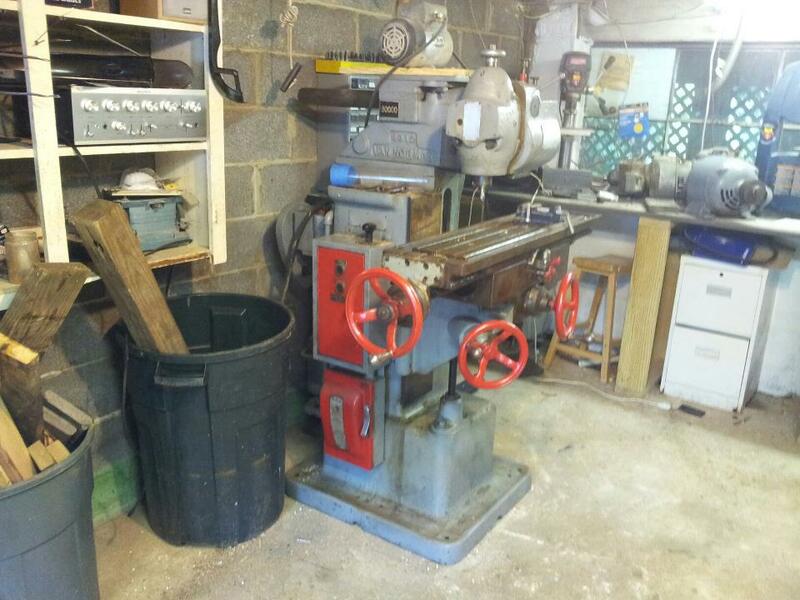 I was browsing Craigslist one day when I found a 1951 Van Norman milling machine for $500. 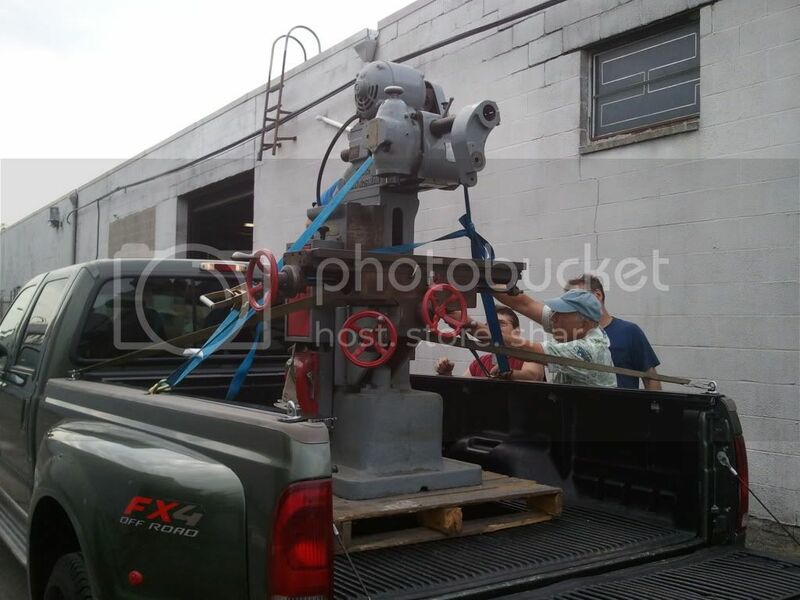 This was a 2000lb beast of cast iron machinery, but I had to have it. Unfortunately for me, it was in Long Island. Luckily, my Grandpa had a Ford King Ranch Pickup Truck at the time, and he was willing to give it a stress-test! After a 2 hour drive we were at our destination and there was a fork-lift dropping this mammoth into the truck. We tried to drive on the highway with it, but we were terribly scared by the idea of it falling into the cab of the truck, so naturally we fled to the Ferry to Bridgeport. From there we were in Bridgeport with a giant machine stuck in the bed of this truck. Fortunately my grandfather has a small warehouse for his old cars, and the next door tennet had a forklift! After stalling a few weeks, we had to get this thing from Bridgeport to Old Greenwich without a forklift. We could drive the truck to my house, but we couldn’t possibly unload the machine off the truck. After some careful thinking, we agreed on renting a truck with a lift gate… We figured that we could load it onto the truck, and when we got it to my house, we could rock the machine to the gate and use movers to get it in the garage. This didn’t go so smoothly, but it did work!